Glow. Photo by Heather Pennell. The Whisk. Photo by Julie Moore. 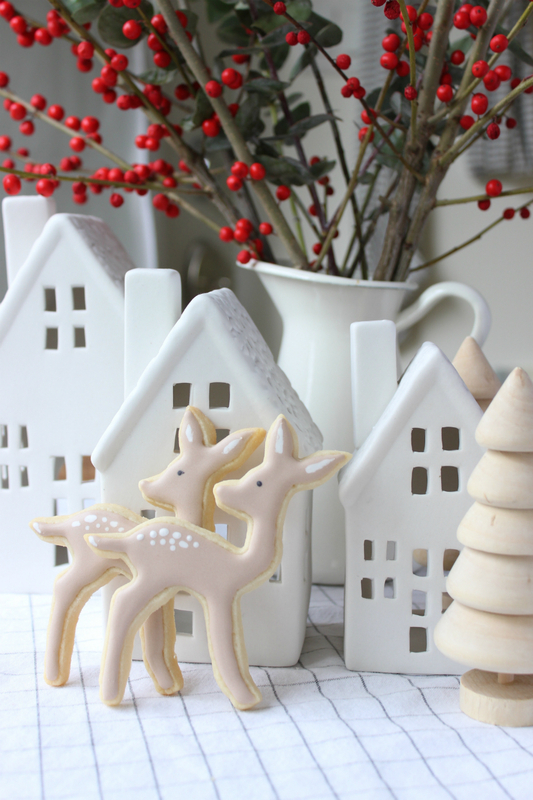 Ah, the holidays: a time of parties, of gift-giving, of delicious things to eat. We love a good yule log as much as the next sugar fiend, but sometimes a more unique dessert is in order. 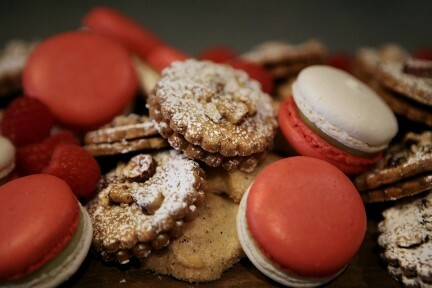 Allow us to suggest a few special Vancouver holiday treats perfect for your next gathering. 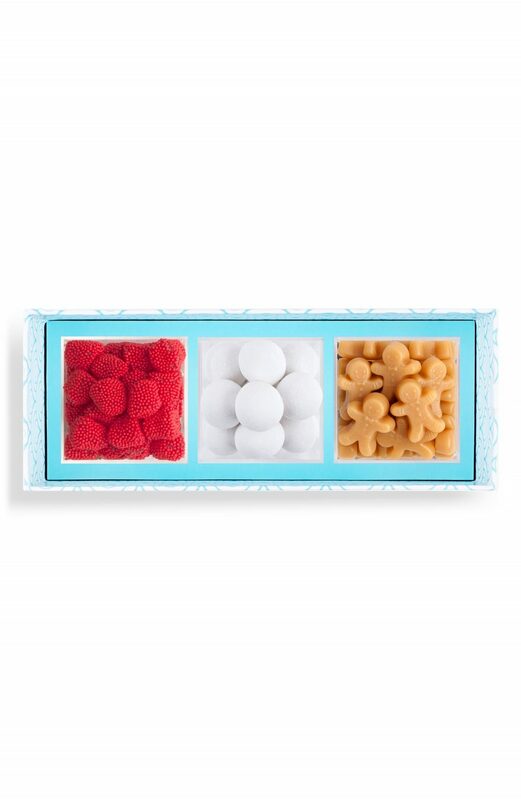 In lieu of baking, why not serve a little platter of adorable candies? 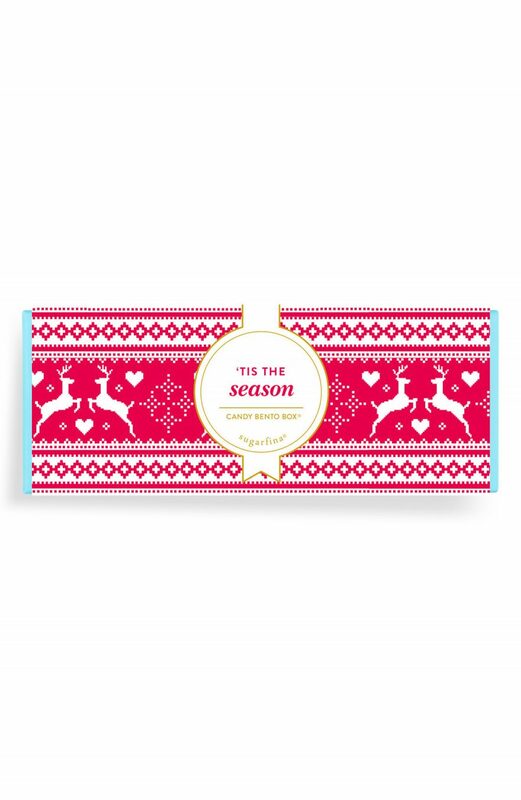 Sugarfina, the Los Angeles candy company with a shop inside Nordstrom Pacific Centre, has some special holiday-themed “bento boxes” that give a little sampling of everything. 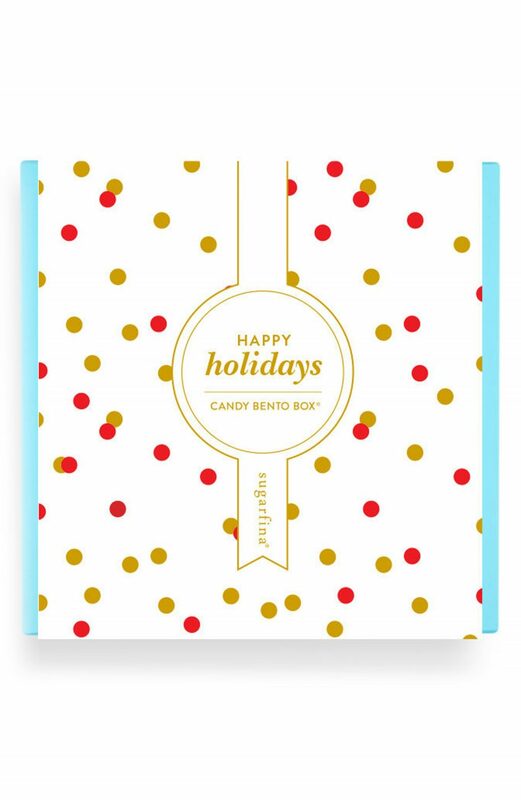 The Happy Holidays Candy Bento Box comes with its own tasting menu detailing the goodies inside: Peppermint Malt Balls, Gingerbread Men, Sugar Cookies, Champagne Bubbles, Chocolate Berry Basket, Gingerbread Cookie Bites, Candy Cane Caramels, and Pumpkin Pie Caramels. 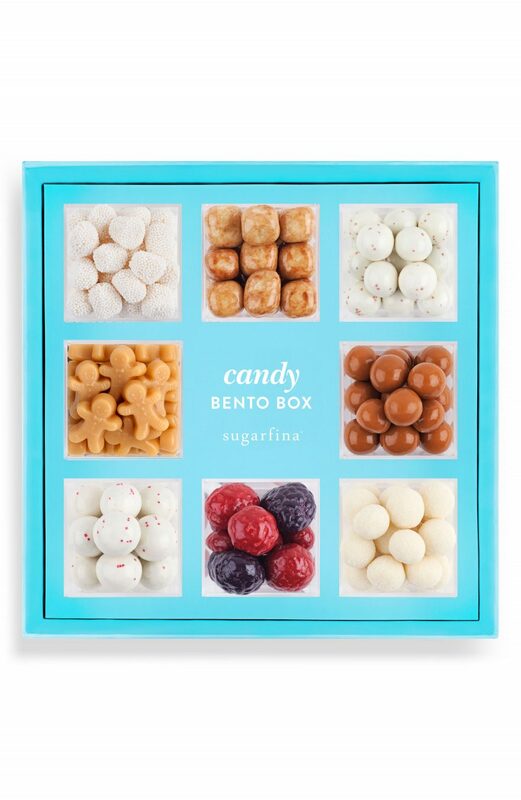 There is also an Ugly Sweater Candy Bento Box, which comes with Jamaican Run Snowballs, Gingerbread Men, and Reindeer Noses. In both cases, each treat is set inside its own little compartment, and the box has a magnetic closure that means it can be reused at leisure—and candies can be sneaked in the middle of the night. 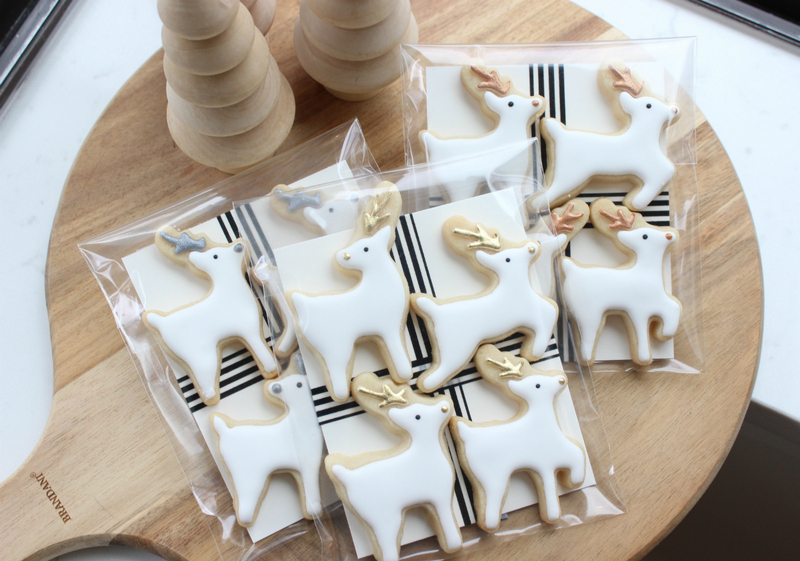 Julie Moore of The Whisk isn’t just a baker—she’s a cookie designer. 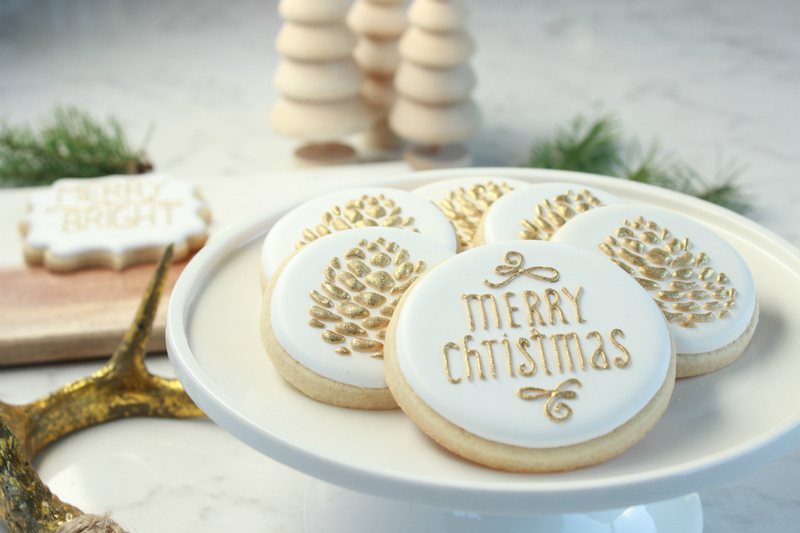 The Vancouver-based entrepreneur takes custom orders for sugar cookies of all shapes and decorations. Want heart cookies with a lace pattern? No problem. How about cookies that look like watermelons or flamingos? Easy as pie. Moore began The Whisk as an experiment for her first son’s first birthday, and though she described that first batch as “kind of laughable but not horrible,” it wasn’t long before friends started asking for the cute little treats at their own children’s celebrations. The completely self-taught baker says it was “a ton of trial and error,” and credits the help of YouTube how-to videos with showing her the way. But really, she says, “you just have to figure it out for yourself.” The Whisk solely does sugar cookies right now—they “keep me more than busy!” Moore says—but she may expand once her little ones are all in school. In the meantime, we’ll take three dozen snowmen, please. For those seeking something a little more health-conscious, Glow’s Spot Raw Chocolates are pretty much ideal. 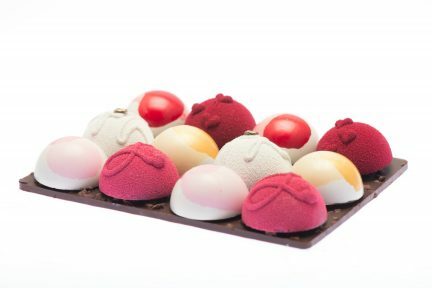 Made by Vancouver’s Julie Beyer, the chocolates are dairy-free, gluten-free, and refined-sugar-free. Beyer, who developed some health issues at a relatively young age, quickly adopted a habit of healthy eating. 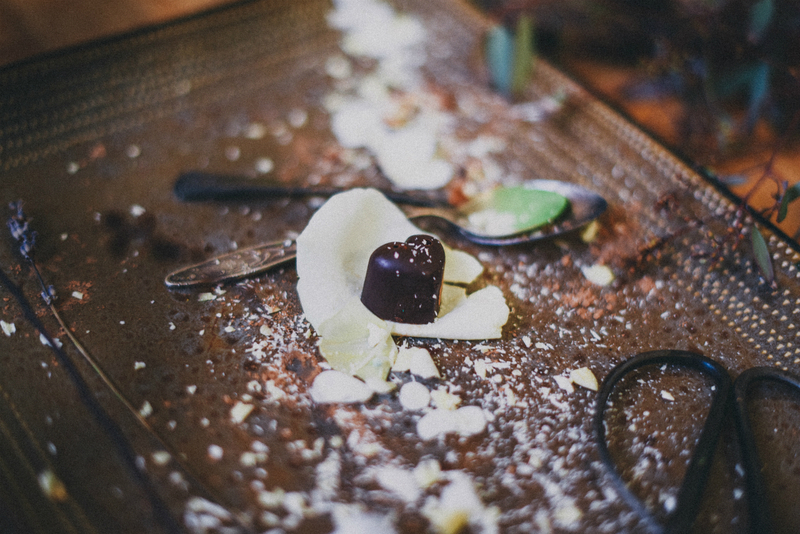 Armed with her love of high-quality food (honed thanks to some time spent living in France), she decided to learn the art of chocolate-making. “The beautiful thing about a healthier dessert is that you can eat it more often,” she says gleefully. 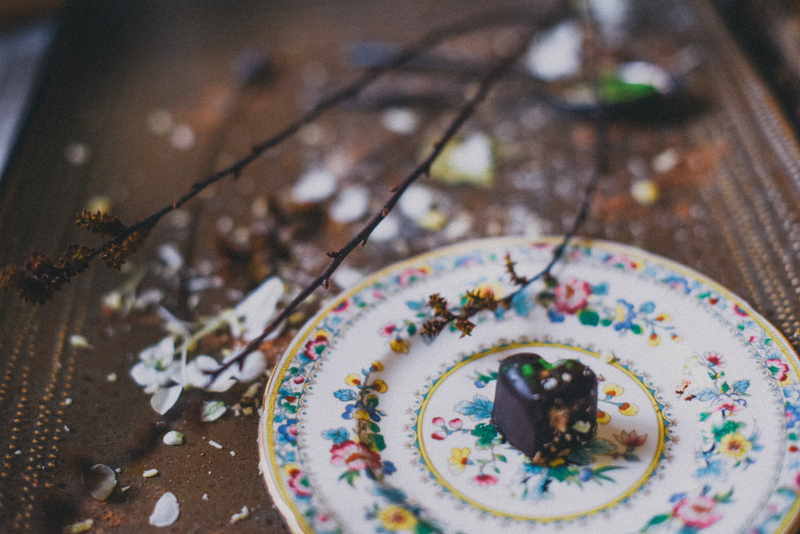 “It tastes good and it makes you feel good.” Sweetened naturally with maple syrup and locally-grown green stevia, the chocolates are nutrient-rich while remaining delicious. 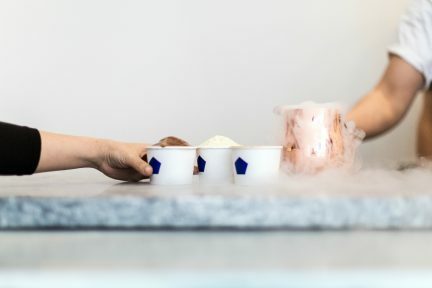 Also featuring “superfood ingredients” such as spirulina and maca, the chocolates come in flavours like Mint Chocolate Chip, Matcha Dark Chocolate, Smoked Salted Caramel, Salted Honey Roasted Pecan, and Chili Cinnamon. 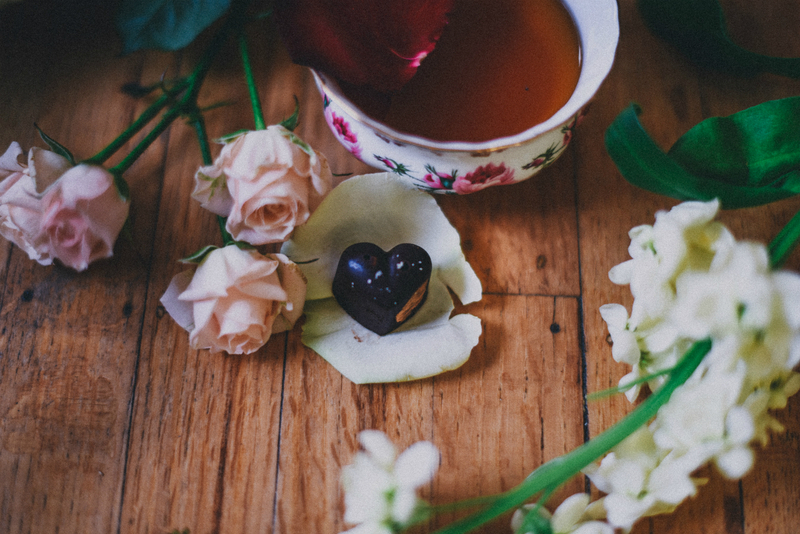 They can be found at grocery stores across the Lower Mainland, as well as at 05 Tea Bar in Kitsilano, where special tea-chocolate pairings make for a perfect festive date. 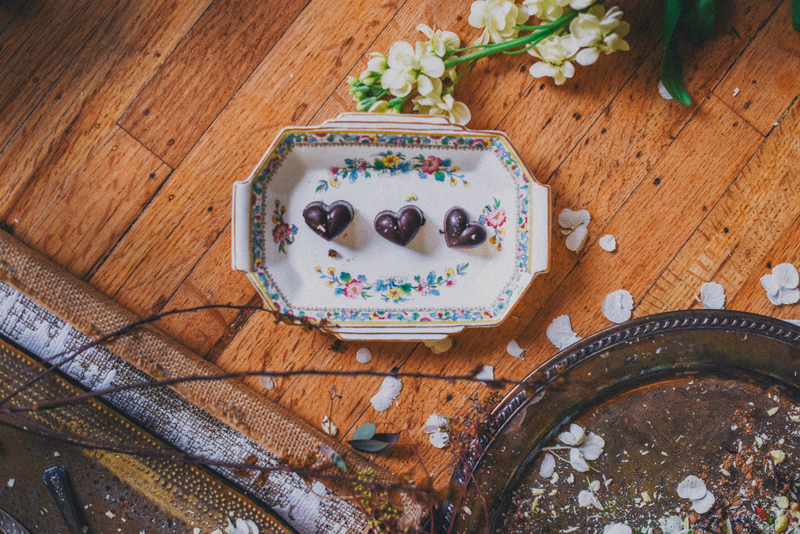 Produced in little heart shapes, the treats will also make your heart skip a beat. There will always be a place for fudge, for panettone—but there’s also room for something different, something playful and surprising but equally sumptuous. 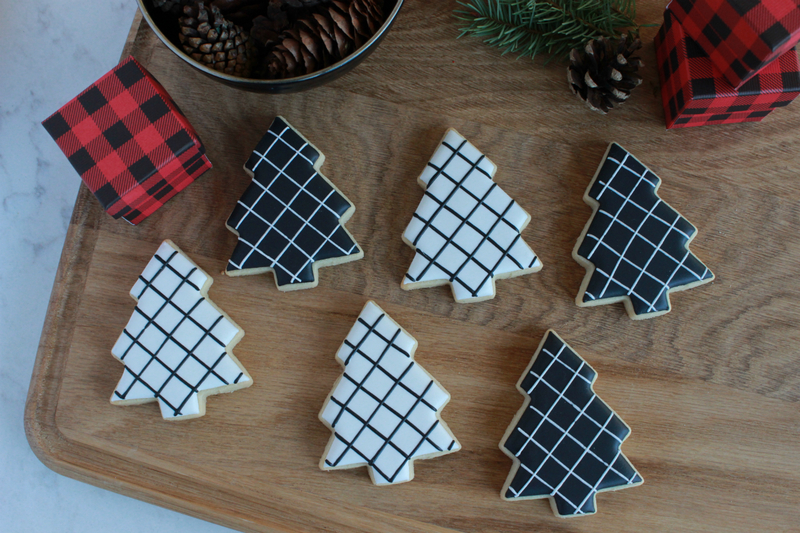 You can have your custom-designed Christmas light cookies and eat them, too.